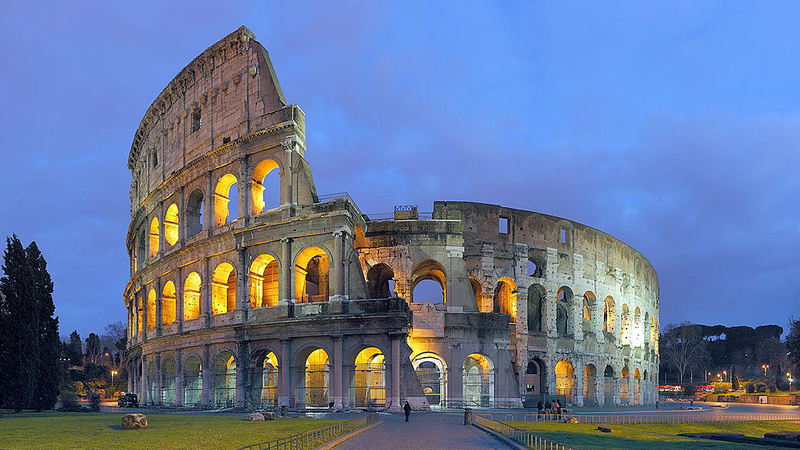 The Colosseum was the first and great anphitheater of Rome. We have to remmber that the Gladiators were only slaves: history, habits and legends will introduce you in there life. 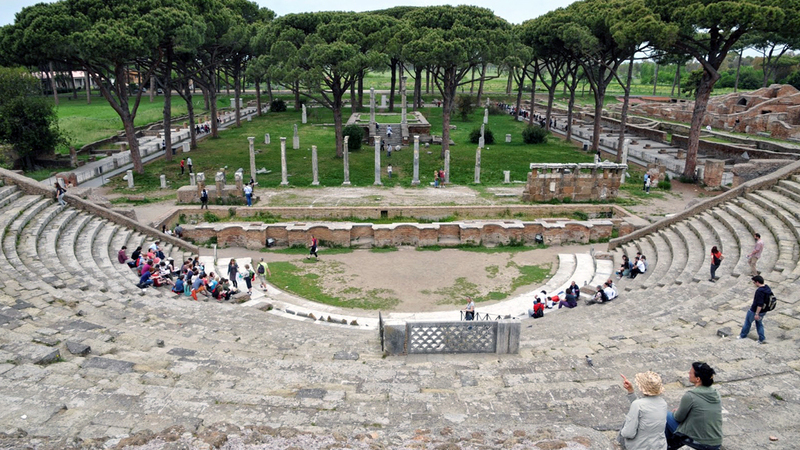 Roman Forum was the fulcrum of the roman life for more than 1.000 years. Nobles, senators, merchants, generals, lawyers and rich ladies started the day in the Forum. Every day from early morning till 12 AM the religions and the business decisions were interwoven in this valley. 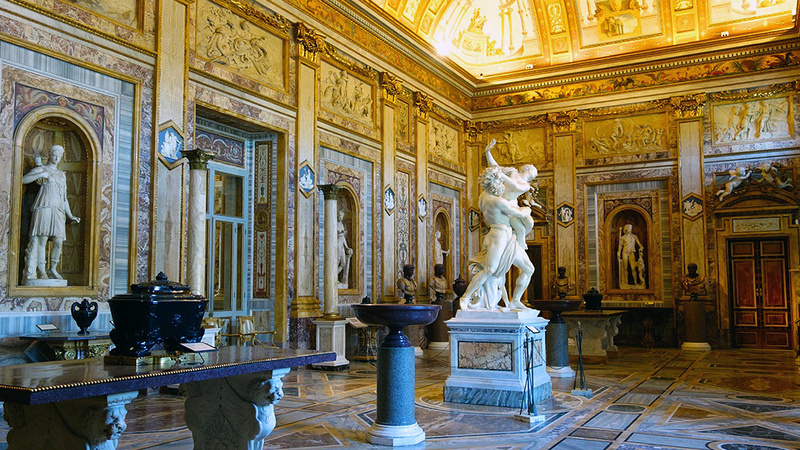 Here we can visit the ancient temples, the Vestal Convent, the Palatine hill with the Imperial Palace, the Senate, the Temple of Giulius Caesar and the triumphal Arches. We will end the tour on the Capitol Hill : the best view of the Roman Forum, the archive of the Roman Empire, the square of Michelangelo and the first roman wall. After this tour you will see Rome with “different eyes”! In the Colosseum and Roman Forum it is forbidden to enter with backpacks or mini trolley, no stores nearby.